Over 15 years experience across a range of industry sectors. Are you looking for more enquiries and a bigger profile? Check out how we can help. Harness digital PR to grow your business. How we have helped small companies stand out from the crowd. Edinburgh PR agency for SMEs. We are a straight talking Scottish communications agency focusing on delivering PR strategies for smaller companies. Public relations for small to medium size enterprises is one of the most cost effective methods of raising brand awareness and driving enquiries. It will help you harness the potential of the traditional print press, digital media and social channels to ensure you remain front of mind among the people that matter most to your business. 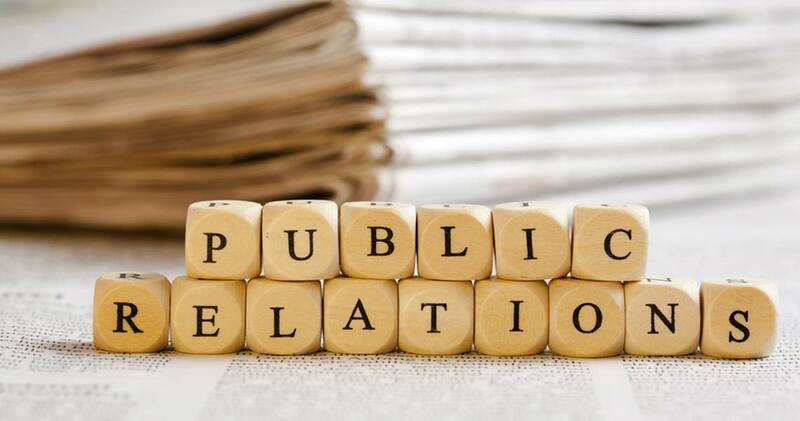 PR will increase your visibility, generate more sales enquiries, boost web traffic and improve customer knowledge and understanding of your products and services, as well as what you stand for as a business. Our PR campaigns mix digital PR, traditional print PR, social media communication and first class media contacts to build your profile within new or existing markets. We create a positive reputation for your business and get people talking about what you do. It’s simple really. Without a good reputation, people won’t trust you. If they don’t trust you, they are likely to pass you by and seek out a competitor. And building brand awareness and a better understanding of what you do is key to boosting your bottom line. We help tell your story by creating engaging content ideas for your social media campaigns and well researched, topical editorial for journalists and bloggers. We get the media excited about telling your story, because we know them and we know what they like to write about. Having good relationships with journalists also means your story will be told honestly and accurately. Companies looking for public relations for small to medium size enterprises, please take a look at our services and sectors section for more detail about what we do and the sectors where we have the most experience. Give us a call, we’d love to help! I’ve been working with Candid Media for a year now, and already there is a noticeable improvement in both the level and quality of coverage that Senvion has had since then. James has a proper understanding of our industry, and that, coupled with his obvious experience and extremely proactive approach, means that we see great results time and time again. James has extensive experience providing strategic, high profile PR campaigns. Working under James’ leadership for a number of years I can say without question that he is driven to surpass the needs of clients and consistently delivers. Unlike many PR consultants, James gets results. He helped us raise our profile and punch significantly above our weight in terms of coverage. His personable and direct approach means you know what to expect and he always delivers.